Entrepreneur Tiby Kuruvila, a Kothamangalam native, talks about his life as an entrepreneur in Tokyo. The youngsters have a different attitude. 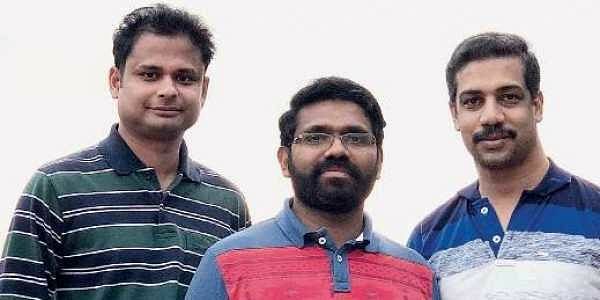 “They feel India is growing so fast, at 7 per cent, compared to Japan’s 2 per cent, so they are thinking about how they can invest in India, and make money,” says Tiby. 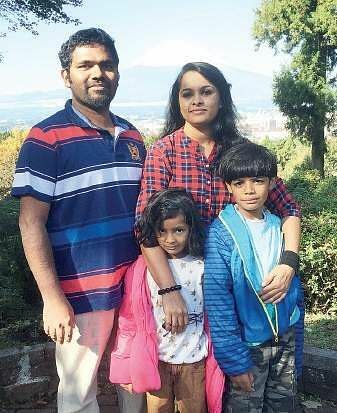 Tiby, who is originally from Kothamangalam, has been living in Japan for the past 19 years. He is the CEO of a company called Pinmicro, which provides indoor GPS platforms. His partners are two Malayalees, Jayaraj T G and Gijo Sivan. They provide digital solutions to improve efficiency in the workplace, be it offices, factories, warehouses or hospitals.